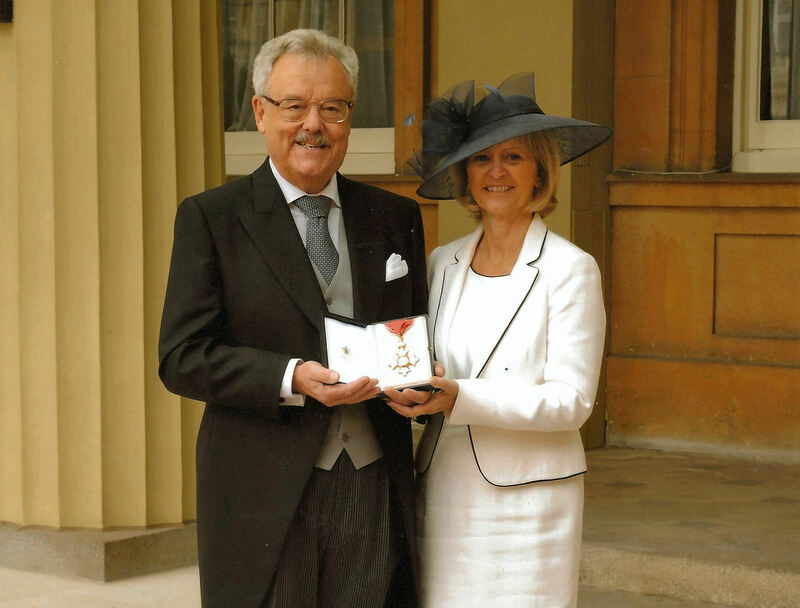 In the New Year Honours List, Michael Chowen, a good friend and supporter of My Brighton and Hove, was made a Commander of the Order of the British Empire, (CBE). Recently Michael attended an investiture ceremony at Buckingham Palace, to receive his CBE medal for philanthropic and charitable services from His Royal Highness Prince Charles. Michael Chowen has been a Deputy Lieutenant of East Sussex for a number of years. A Deputy Lieutenant (DL) is a Crown appointment and one of several deputies to the Lord Lieutenant of the county; he retires from his post this year. DLs represent the Lord Lieutenant in his or her absence, including local ceremonies and official events. Many congratulations Michael from all at My Brighton and Hove, we are very proud of you.